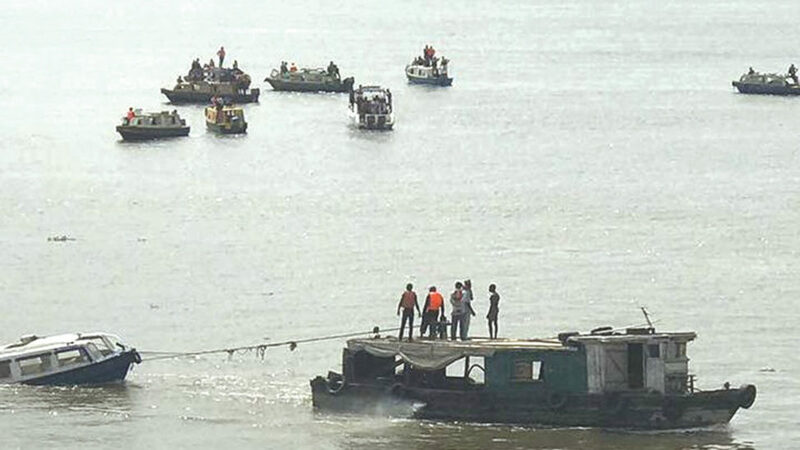 At least three persons have been killed after a boat carrying 20 passengers capsized in Lagos. Three persons have been confirmed dead after a boat conveying about twenty passengers capsized in Lagos, The Guardian has reported. It was gathered that the boat was enroute Ojo from Coconut jetty, a suburb in Lagos when the sad incident happened.